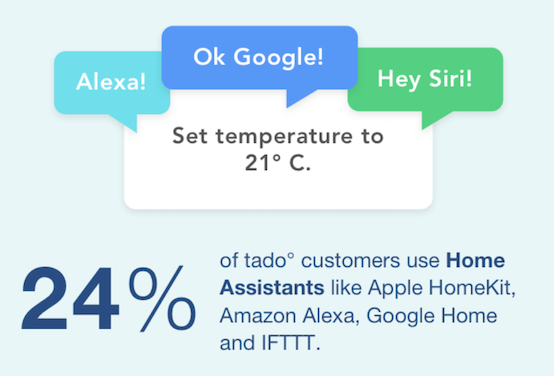 To find out which Smart Home Assistant is the best, we asked Siri, Alexa and Google about their personal opinions. This started an infinite loop. With over 300,000 views on our original Facebook video the video ranks among the most-viewed infinite loop videos on the internet. Enjoy!